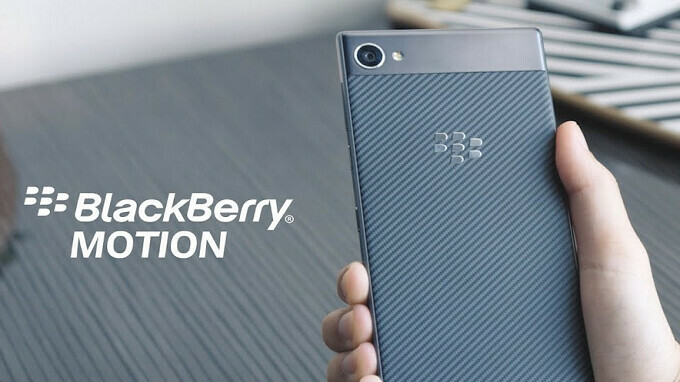 The BlackBerry Motion is the first 'Berry" handset to feature an IP certification rating. At IP67, the Motion can be submerged in a little over 3 feet of water for up to 30 minutes, and emerge unscathed. It also is the first BlackBerry handset to carry a huge 4000mAh battery inside. Combined with the energy sipping Snapdragon 625 chipset under the hood, this phone offers outstanding battery life. And the device features a nice-sized 5.5-inch display, with a 1080 x 1920 FHD resolution. Follow @gentlemenschoice & @blackberrymobile on Instagram. Leave a comment tagging up to 3 friends. 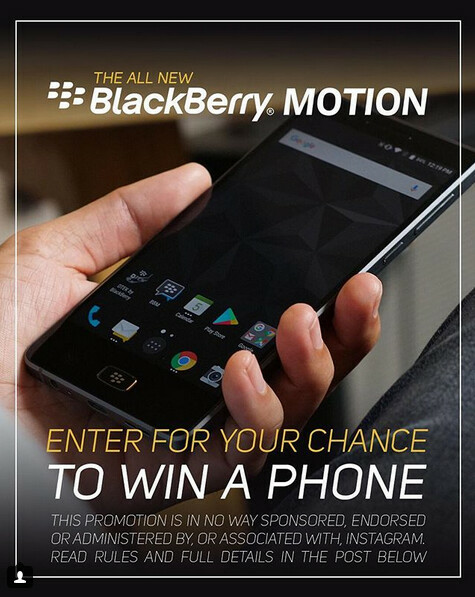 For an additional entry drop the name of a BlackBerry you used to own! The contest is being offered worldwide, and the winner will be picked on Groundhog's Day. That is Friday, February 2nd. And wouldn't you love to find out that Puxatony Phil has called for the quick arrival of Spring at the same time you find out that you won a free BlackBerry Motion? Is good phone to win for giveaway. I use the Motion with KEYone together. Is good compliment for KEYone to me. Really fantastic battery life, and IP67 rating is plus. BlackBerry Android phone are best Android phone to me. BlackBerry app and BlackBerry Android software are very good. Couldn’t agree more, my dude. Very well said. Can’t go wrong with BlackBerry KEYᵒⁿᵉ or a BlackBerry Motion as far as I’m concerned. Dope handset for a giveaway. A free Motion wouldn't change my perspective of it being just an average to an ok phone. Battery life and waterproofing isn't going to be a game changer if everything else isn't up to par such as the specs. I could list a dozen reasons to own one but I'd be wasting my time. You'd have to have owned a BlackBerry at some point to gain "perspective". And what makes you think that I don't own now or before? Just because I'm not a crazy fanatic just like that other guy doesn't mean that I have never used one. On the contrary, I actually did receive a KeyONE back during Christmas and it has served me well so far. If what you state is true, and I have my reservations, then you'd know it's not just about specs or battery life. You'd also know that it sports a better camera than many so-called flagships out there.